A medium sized floor grinder suitable for various applications. 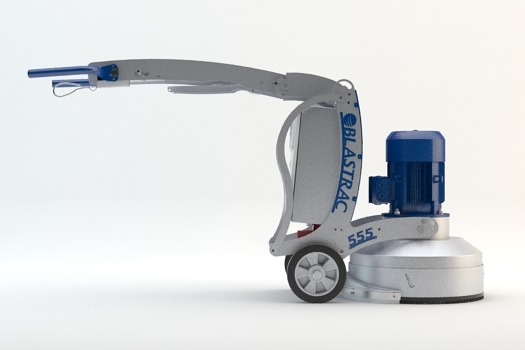 The Blastrac BMG-555 has been designed for the middle size grinder market and has some new features not found on other grinders in its class. 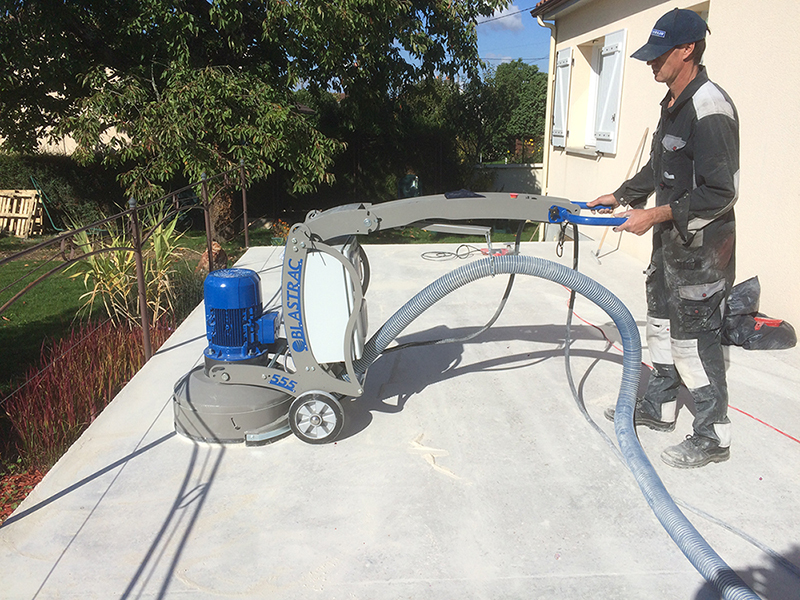 The BMG-555 is designed for various sizes of horizontal surface preparation applications. 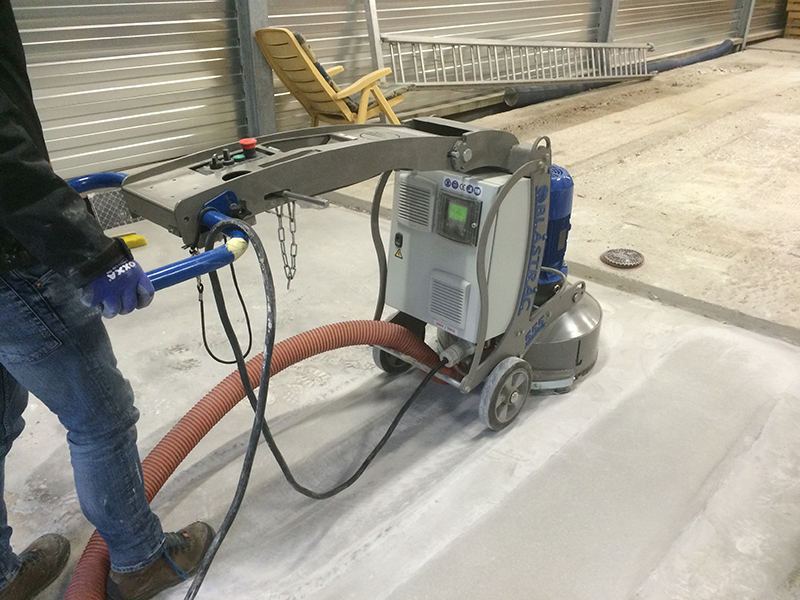 It is an ideal machine for companies dealing with removal of coating, concrete grinding or polishing applications. 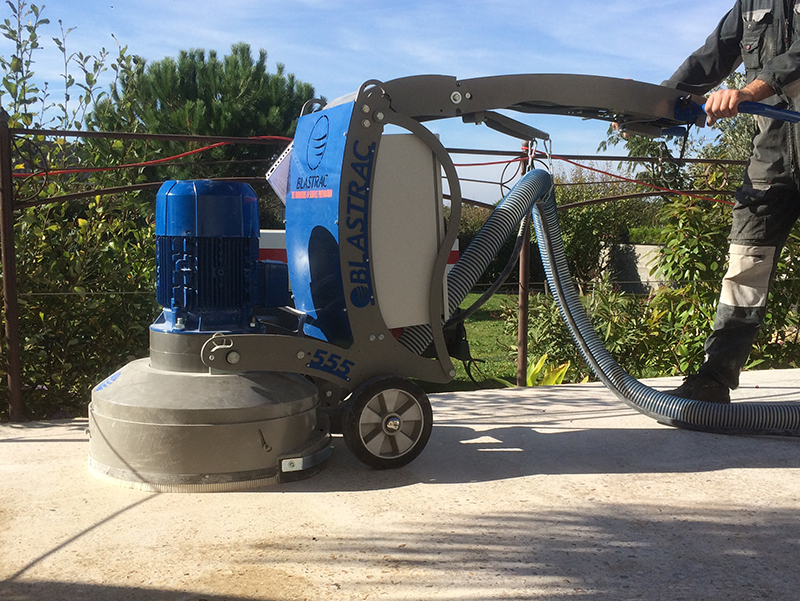 The BMG-555 triple head grinder is dust free when connected to the appropriate dust collection system.